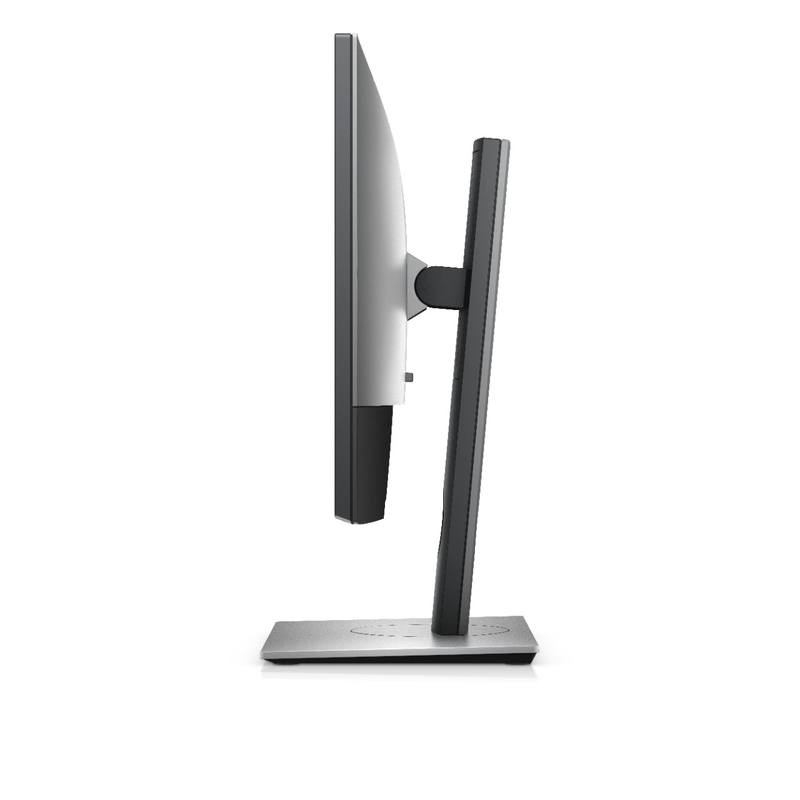 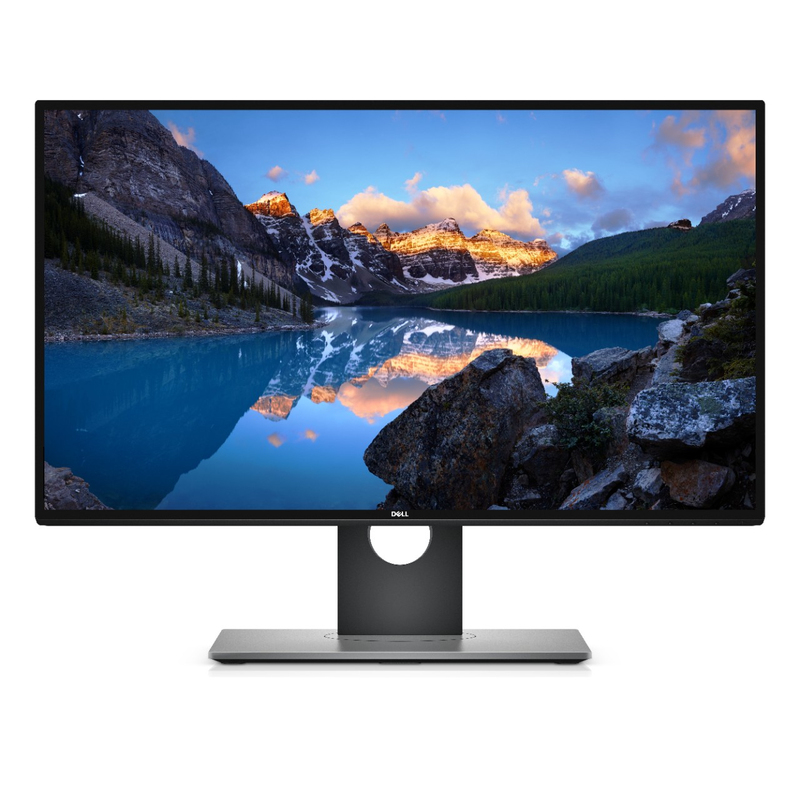 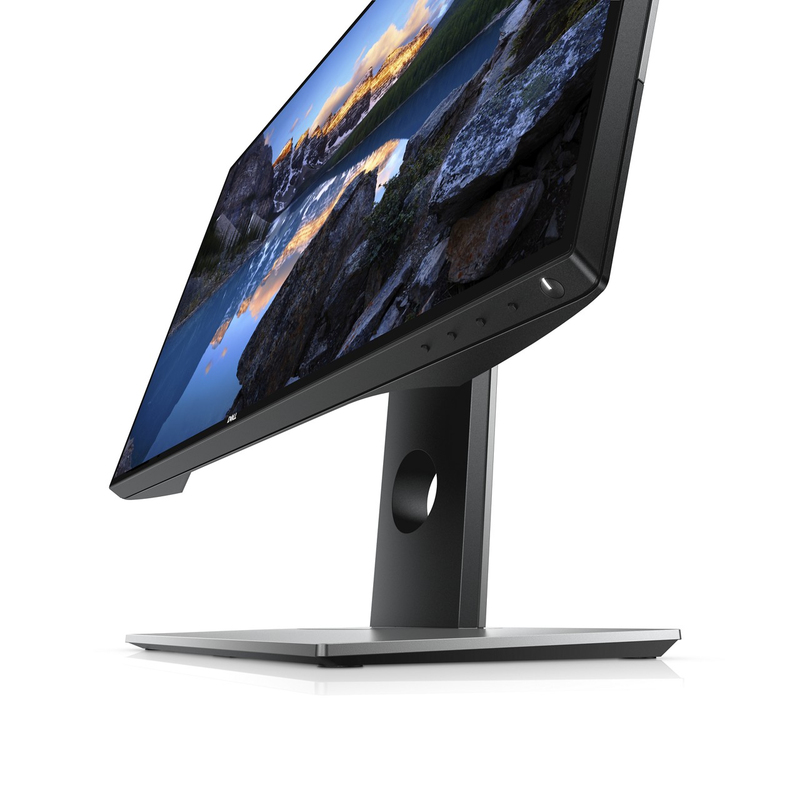 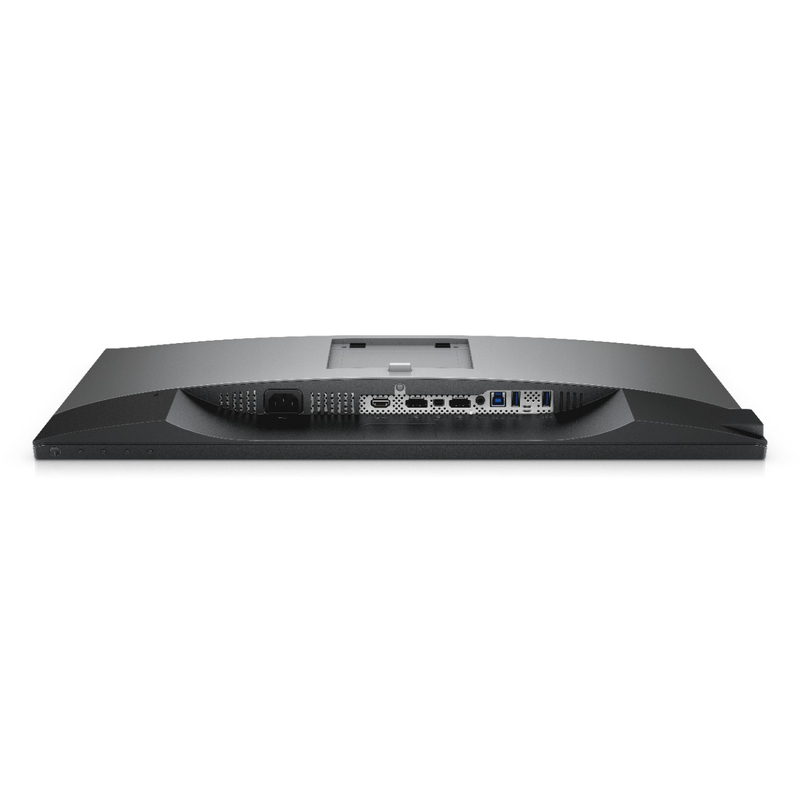 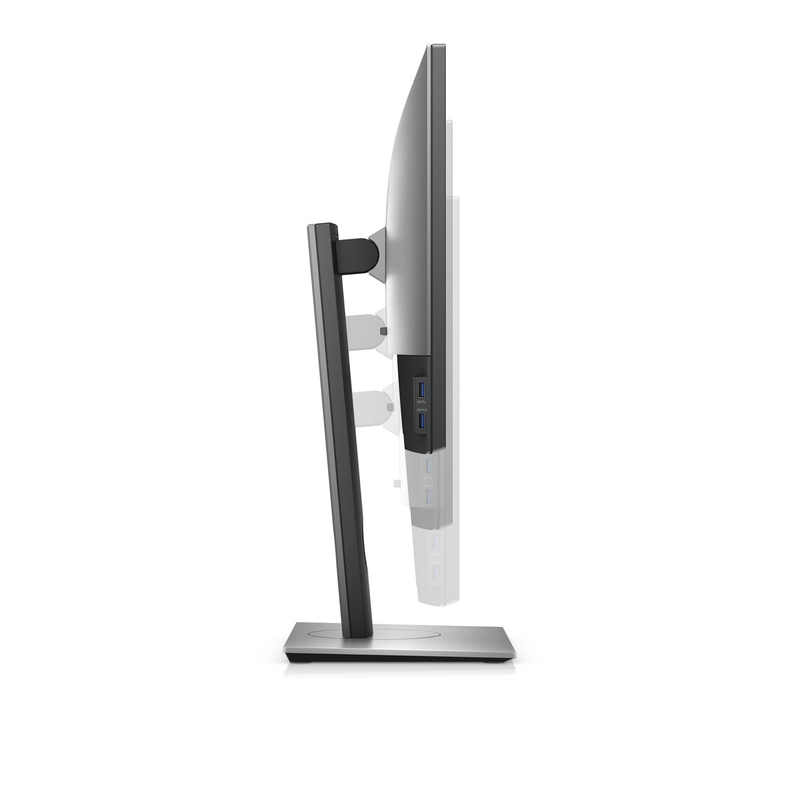 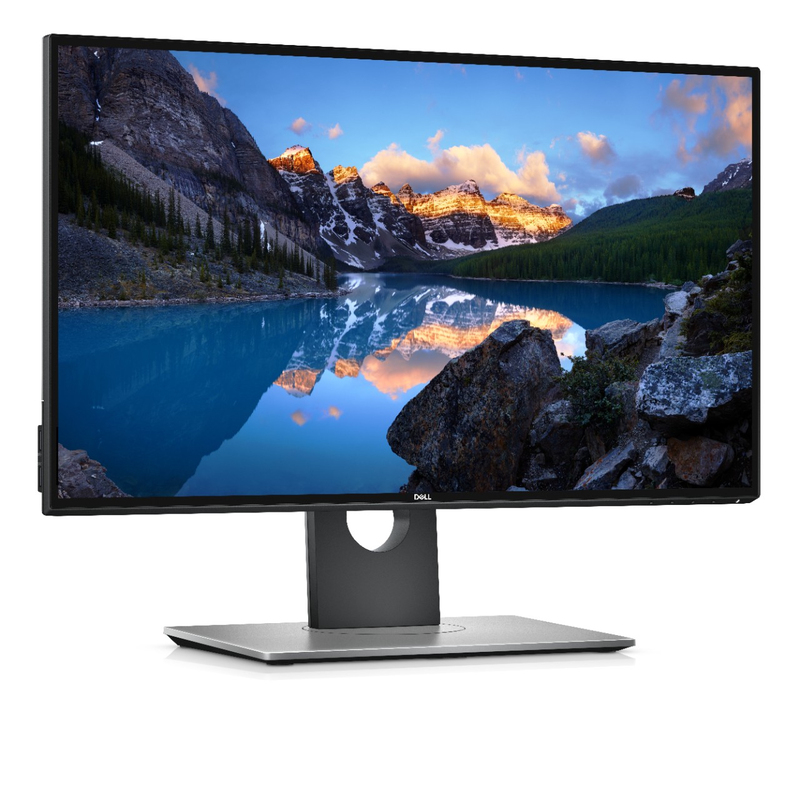 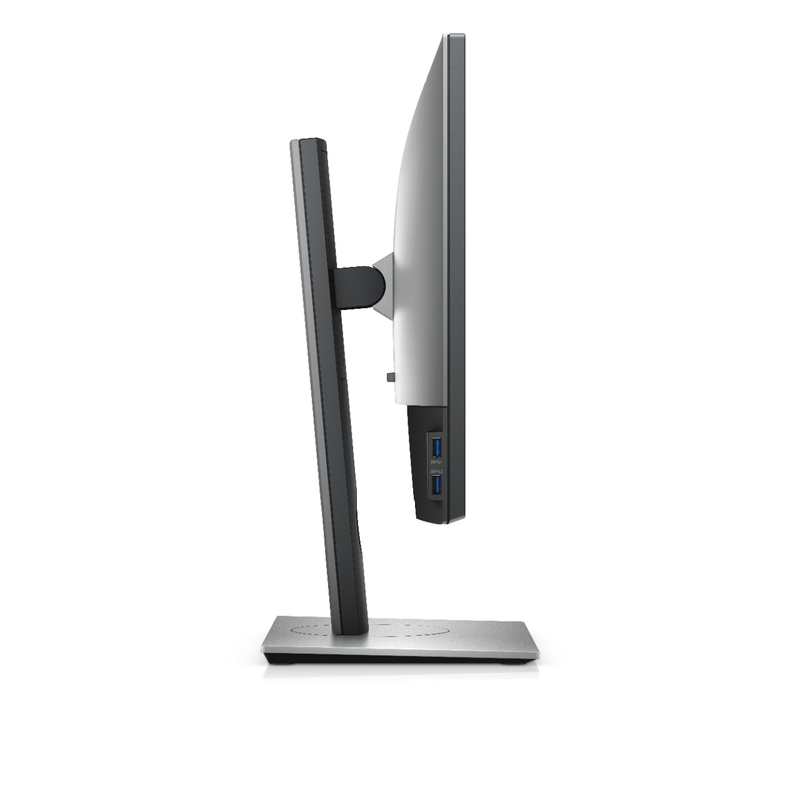 The world’s first 25" monitor with InfinityEdge and Dell HDR. 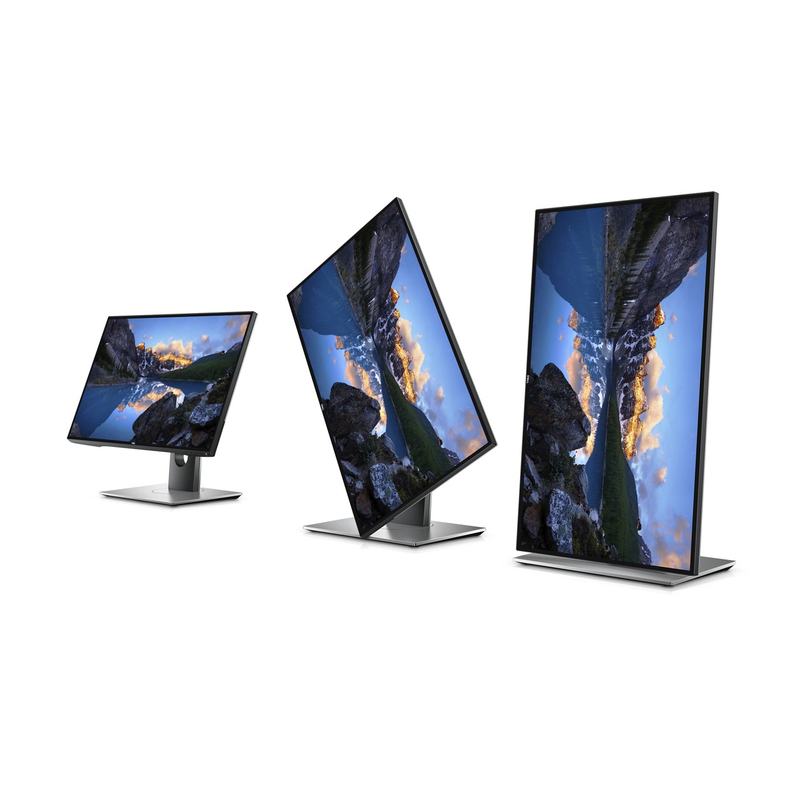 Featuring stunning colors and spectacular clarity on a QHD display. 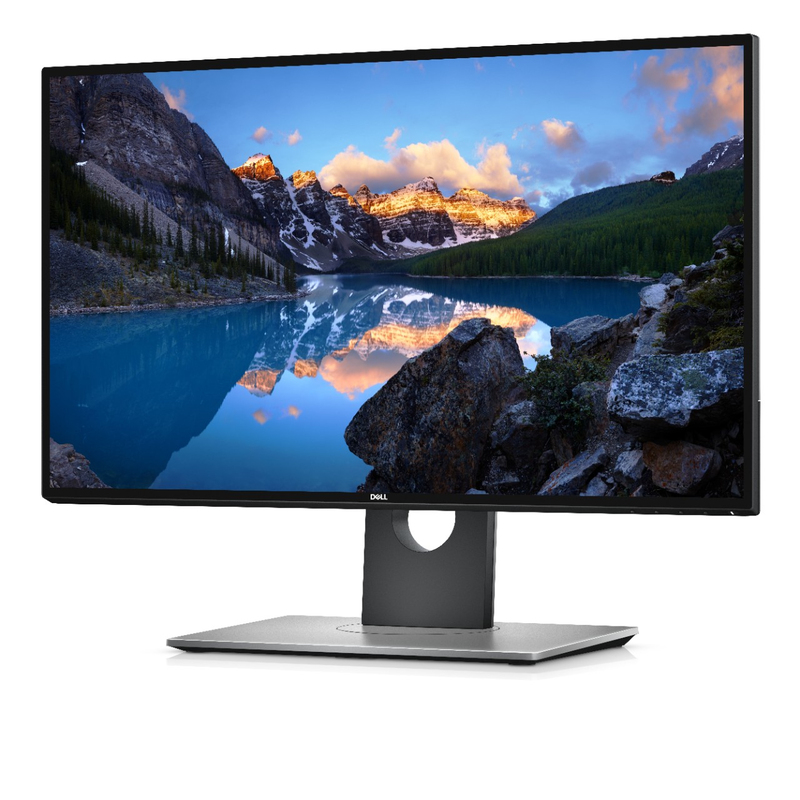 A captivating sight: Dell HDR combines greater depth of colors, remarkable clarity and a high contrast range of shades to create strikingly realistic images. 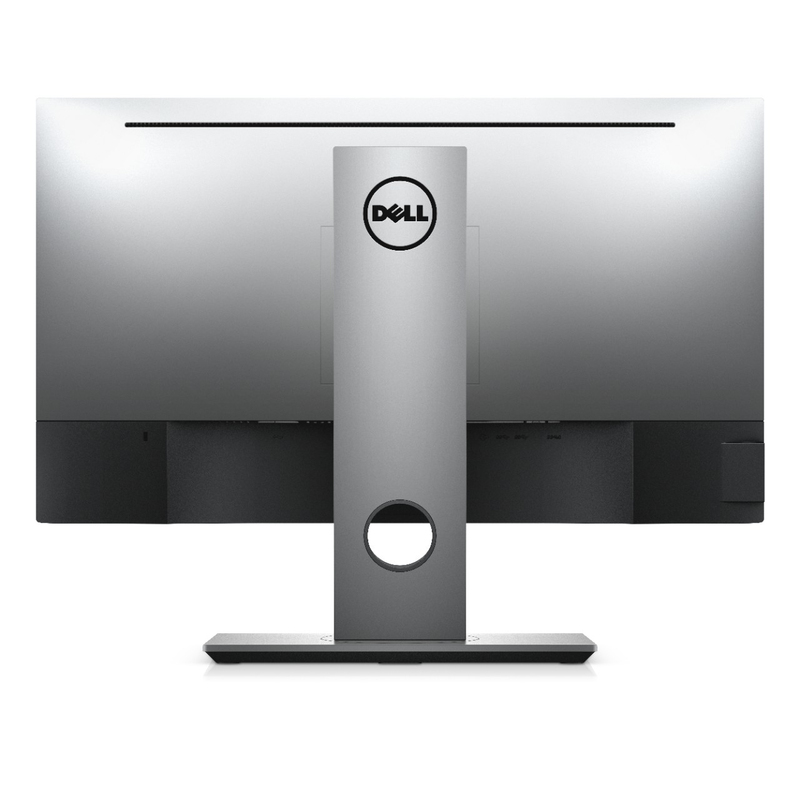 Staying on task doesn’t mean sacrificing comfort. 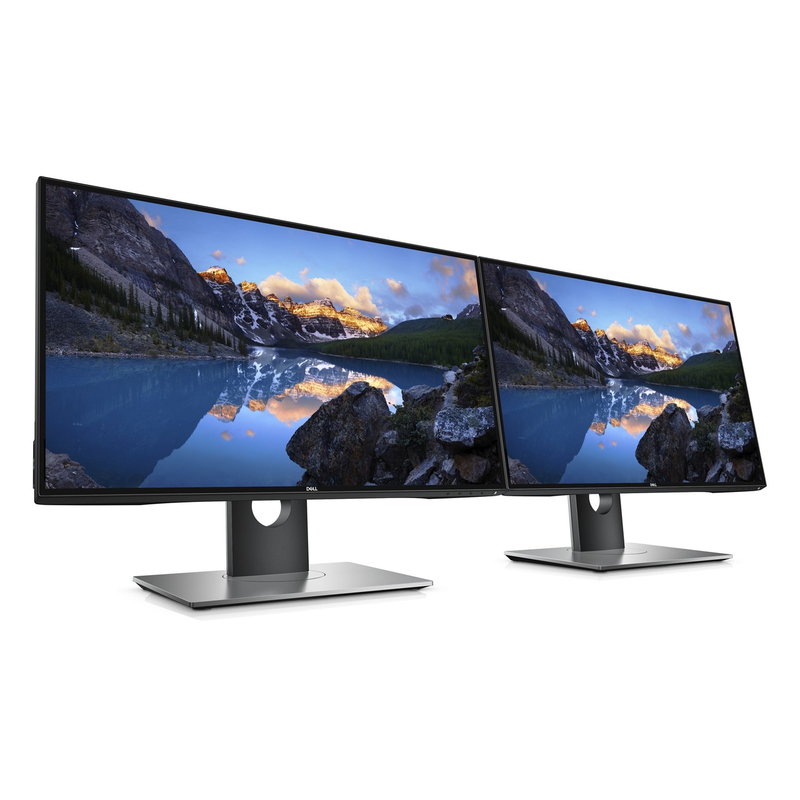 Discover the best of both worlds with this TUV-Certified4 monitor that’s as efficient as it is effortless to use.